This summer has seen a steady flow of varied and interesting work coming into the studios. In some cases we provided only the space, in others we supplied the kit and the crew as well. Here are just a few examples of the work we regularly have at the studios. Last week saw the start of Celebrity Big Brother Season 20 on Channel 5. That many! Electric Robin filmed the VTs for Initial TV and Channel 5 – five different set-ups using both studios. The filming came in two stints with a week in the middle. The final VT was filmed less than 24 hours before the show started. Our verdict – Great Fun! The gloriously named New York production company Inky Dinky Worldwide were in from New York filming their 18th Downton Abbey special – this one about the Weddings of Downton! We provided the gaffer, autocue/operator, sound recorder and production assistant. This was a proper test of the new sound-treating in Studio 1. We are pleased to say Lord Grantham sounded absolutely fabulous. No issues at all. Well done Hugh. Long time clients Circus Street were in, this time using Studio 1. 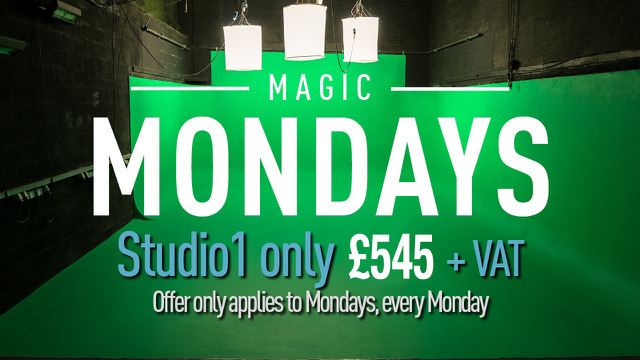 Previously Circus Street only used soundproof Studio 2 but we persuaded them to try Studio 1. They kindly recorded a testimonial about the sound which you can watch right here. We hosted a day of test shooting for Sony who were shooting augmented reality in a fully green environment – floor, walls and the ceiling. If you ever need a 20‘ square greenscreen ceiling we can help. Terence is studying for a masters at nearby Camberwell College of Arts. He was here filming his final piece about the refugee crisis. 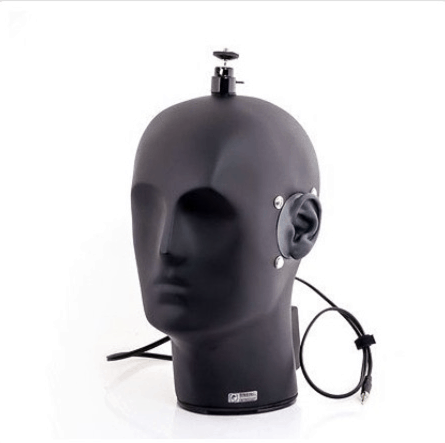 What was interesting was his Binaural sound recording made with the ‘Binaural Head’. Read more about this interesting project – click here.